Not many people try to claim that pizza is the healthiest meal. But if a recent ruling by the FDA is correct, all that cheesy goodness might have been far better for you than some of the boxes it was delivered in. 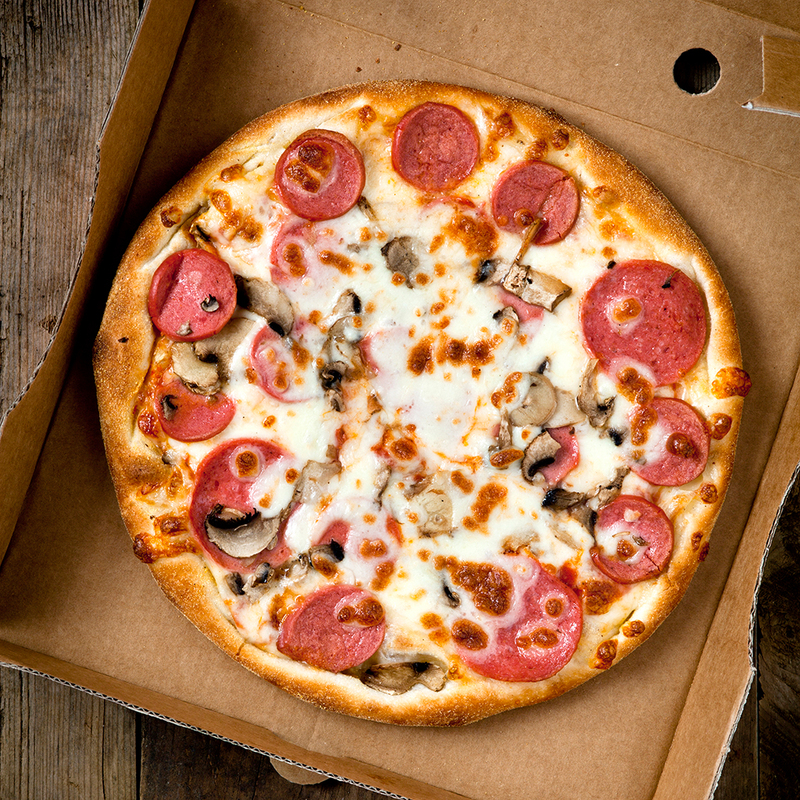 Earlier this week, the FDA announced it planned to change its policy on three “specific perfluoroalkyl ethyl containing food-contact substances” (don’t worry, that won’t be on the test later) that can be used as oil and water repellants for paper and paperboard in food packaging like pizza boxes. “New data are available as to the toxicity of substances structurally similar to these compounds that demonstrate there is no longer a reasonable certainty of no harm from the food-contact use of these FCSs,” the government agency wrote. The new rule comes in response to a petition filed by the Natural Resources Defense Council, the Center for Food Safety, the Breast Cancer Fund, the Center for Environmental Health, Clean Water Action, the Center for Science in the Public Interest, Children’s Environmental Health Network, Environmental Working Group and Improving Kids’ Environment. The good news is that, according to a separate FDA statement, “it appears that manufacturers generally have stopped using these products” years ago after concerns first arose back in 2010, so any pizza boxes in your kitchen probably don’t have to be disposed of with tongs. A spokesman for SPI: The Plastics Industry Trade Association stated, “The materials listed in FDA's final rule are no longer manufactured for food-contact applications and represent an old technology.” That said, assuming this new policy goes through in 30 days as planned, avoiding these chemicals will no longer be voluntary, it will be required. Related: Will Charcoal Be this Summer's Go-To Juice Flavor?